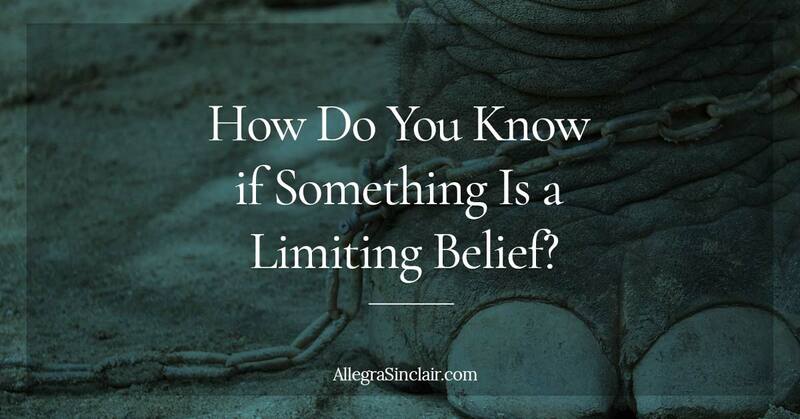 Choose one limiting belief that’s holding you back that you’d like to conquer first. You can pick one that you think will have the greatest immediate impact, or pick one that you’re confident you can overcome to give yourself a confidence boost. 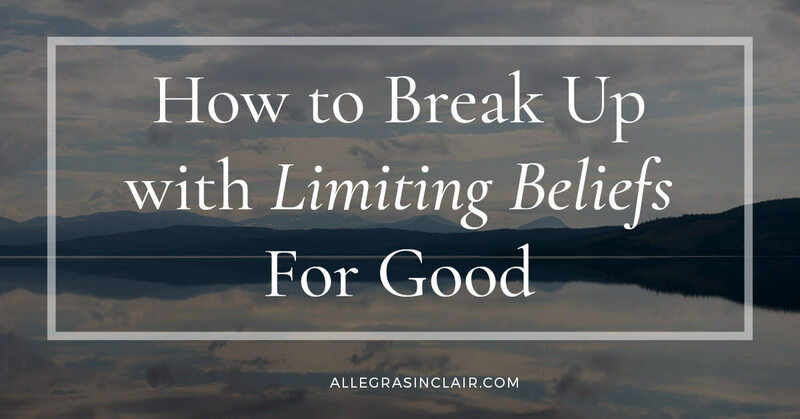 Once you’ve picked a limiting belief, grab a sheet of paper and write down all of the bad things that could happen if you challenge the belief. For example, if you’re afraid to ask for a promotion, write that down. Then write down all the bad things that will happen if you go ahead and ask for a promotion. For example, maybe you’re worried that your boss won’t take you seriously, or that your ambition will alienate your co-workers. Don’t spend too much time on this step, but do capture some thoughts to help you get started. There once was a man who feared rejection, but one day, he decided that he was done living small. He realized that his fear of rejection came from a limiting belief that he couldn’t handle being turned down. He decided not to listen to his fear anymore. So he set out on a journey that he called 100 Days of Rejection. Each day, he made a request that he was sure would be rejected. To challenge his fears he asked to borrow a hundred dollars from a stranger, tried to dance with a waitress, and attempted to sit in a police car. These activities might sound a bit silly because they are silly. But they taught this man how to overcome his fear of rejection. You can do something similar and challenge your limiting belief. Go to an internal networking event and intentionally promote your skills to a new area of the company. Reach out to some of your LinkedIn connections to see if you can do an information swap on both your areas of expertise. You can probably think of a lot more examples. This step is important because you’re re-training your mind that your choices have consequences. Instead of thinking “rejection is the worst thing ever”, you’ll see that not only can you handle rejection, but that you actually have a lot to offer in your professional world. 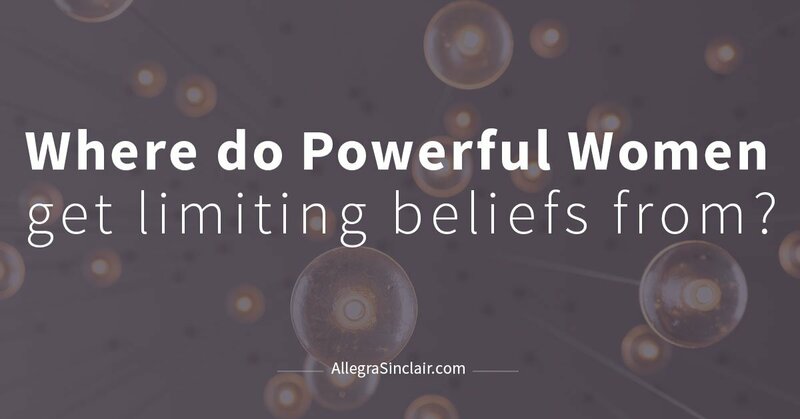 If you know another professional woman who is tackling her own limiting beliefs, then it might be a good idea to team up and support each other. Having an accountability partner helps a lot of people keep focused and create better results. Each month, you can both pick a limiting belief that you’d like to overcome. Then schedule weekly check-in calls to talk about your progress and setbacks. As you journey together and encourage each other, you’ll learn how to tackle your beliefs and change your career in exciting, new ways. If you don’t know of a professional colleague to work with, a professional coach can help! Coaches excel at providing accountability and making sure you recognize all the progress you’re making. If you want to explore working with a coach, most offer a complimentary session. 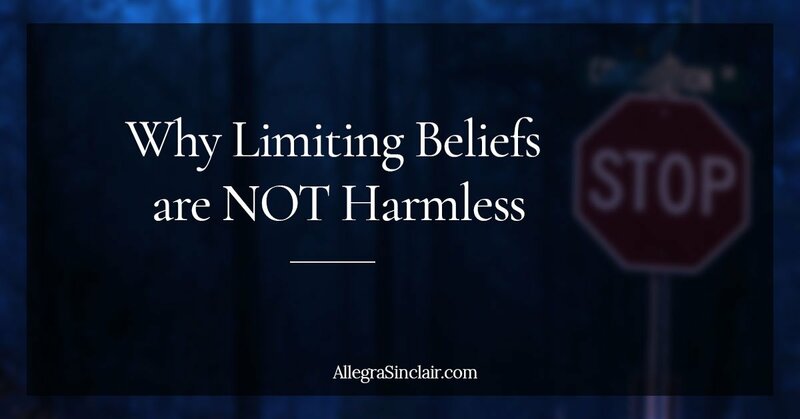 Don’t think that you have to overcome all of your limiting beliefs in a day or two. 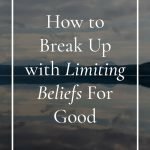 It takes time to let go of limiting beliefs you’ve held for so long. Be patient with yourself during the process and keep a positive attitude. You can do this!